Proximity to F1 circuit. Nice little town everyone very friendly. Owner very quick to respond to queries and to fix and replace items found to be broken when we arrived. Proche du centre. Appartement spacieux avec tout le nécessaire. Bon rapport qualité prix. Erg schoon! Alleen voor een gezin is het best duur per dag 160 euro is veel geld! La posizione, centralissima. Appartamento confortevole , arredato bene e attrezzato in tutto e per tutto. Camere da letto e bagni molto spaziosi e comodi. Lock in a great price for Sono Master Apartments – rated 8.4 by recent guests! Sono Master Apartments is set in La Garriga, with its modernist buildings, on the edge of the Montseny Nature Reserve. It features apartments with private balconies and free Wi-Fi. Each bright apartment offers a living room with a flat-screen TV and sofa. 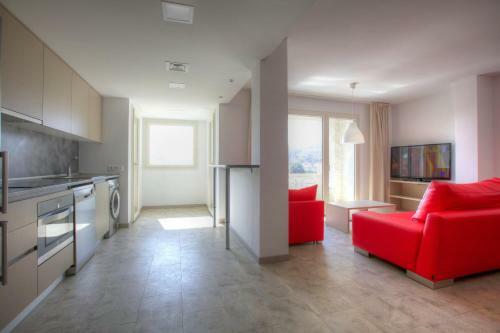 The kitchen comes with a washing machine, oven, fridge and microwave. There is a bath tub and hairdryer in the bathroom. Bed linen and towels are provided. For stays of 7 nights or longer a free change of towels and sheets is included. There are many restaurants, bars and shops in La Garriga and the La Roca Shopping Outlet is 12 mi from away. La Garriga Sports Center is less than a 5 minute walk from the apartments and includes indoor and outdoor swimming pools and tennis courts. 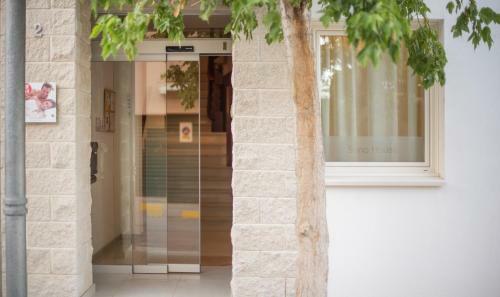 Barcelona and its airport are within a 45-minute drive of Sono Master Apartments. La Garriga Train Station is a 5-minute walk from the apartments and offers direct trains to Barcelona. When would you like to stay at Sono Master Apartments? This bright simply decorated apartment features 2 private balconies, one in one of the bedrooms. It comes with a 50-inch flat-screen TV in the living room. A washing machine, dishwasher, oven, fridge and microwave can be found in the kitchen. There are 4 bedrooms and 2 bathrooms with showers. 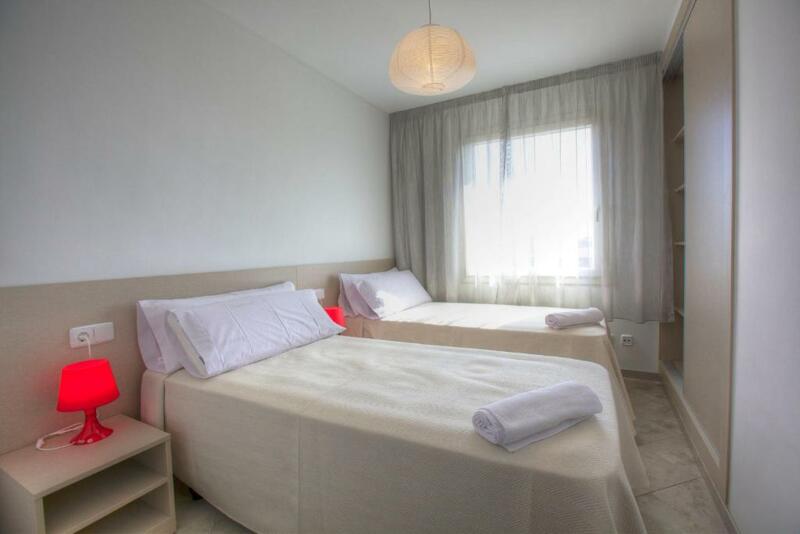 This bright apartment can accommodate up to 7 guests, and includes 4 bedrooms and 2 bathrooms. There is a kitchen and spacious dining room, as well as 3 terraces including one with direct access from the main bedroom. Sono Master Apartments es ideal para grupos de amigos, familias numerosas o trabajadores que vienen a visitar o trabajar por la zona. 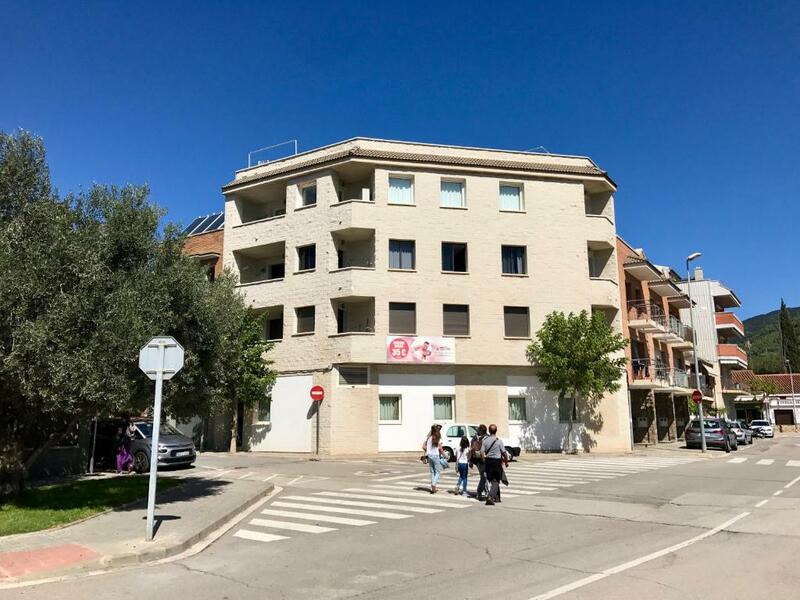 ¿Porque?, la verdad que cuando buscas algo donde poder dormir todos en un mismo ambiente es difícil, por eso optamos por ofrecer apartamentos con 4 dormitorios y con capacidad de hasta 9 personas en punto clave, en el eje de Vic y Barcelona, La Garriga. Tanto mi hermano Jordi como yo, Manel, nos gusta mucho el cine, el senderismo y el relax después de un día muy ajetreado. Cuando recibimos a un huésped, nos gusta recibirlo como si me recibieran a mi, es muy importante recibirlo con una cálida bienvenida después de haber hecho un largo trayecto, que se sientan como en casa. En el barrio Can Noguera, está en un punto estratégico de La Garriga, ya que nuestro establecimiento se encuentra a menos de 100 mt de la zona deportiva Can Noguera. ( Campo de futbol, pabellón, piscinas, pistas de padel, tenis, gimnasio). 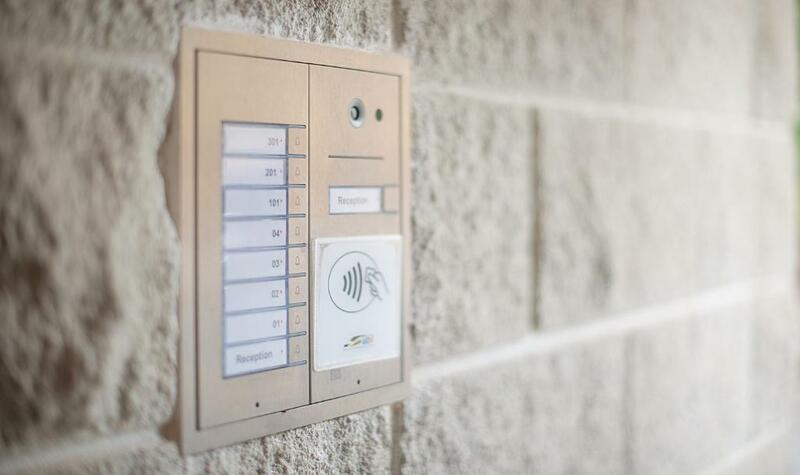 Puedes acceder a las instalaciones deportivas por un día o con un bono si tu estancia va a ser de una semana o meses. Está a 5 minutos caminando del centro del pueblo y de la estación de tren. Nuestro barrio es un barrio muy tranquilo, con facilidad de aparcamiento, tiendas para comprar comida hecha a menos de 15 mt. Restaurantes, cafeterias, panaderias, supermercados..
House Rules Sono Master Apartments takes special requests – add in the next step! Sono Master Apartments accepts these cards and reserves the right to temporarily hold an amount prior to arrival. 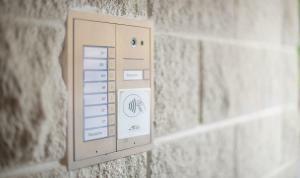 Please contact Sono Master Apartments an hour before your arrival to organize key collection. Please note that check in after 22:00 carries a surcharge of EUR 20 per hour late. Please inform Sono Master Apartments of your expected arrival time in advance. You can use the Special Requests box when booking, or contact the property directly using the contact details in your confirmation. Please note that check-in and key collection take place at: Av. Els Tremolencs, 34, La Garriga 08530. Internet pictures were misleading. They bore no relation to the apartment we stayed in which was very dated although spacious and adequate.